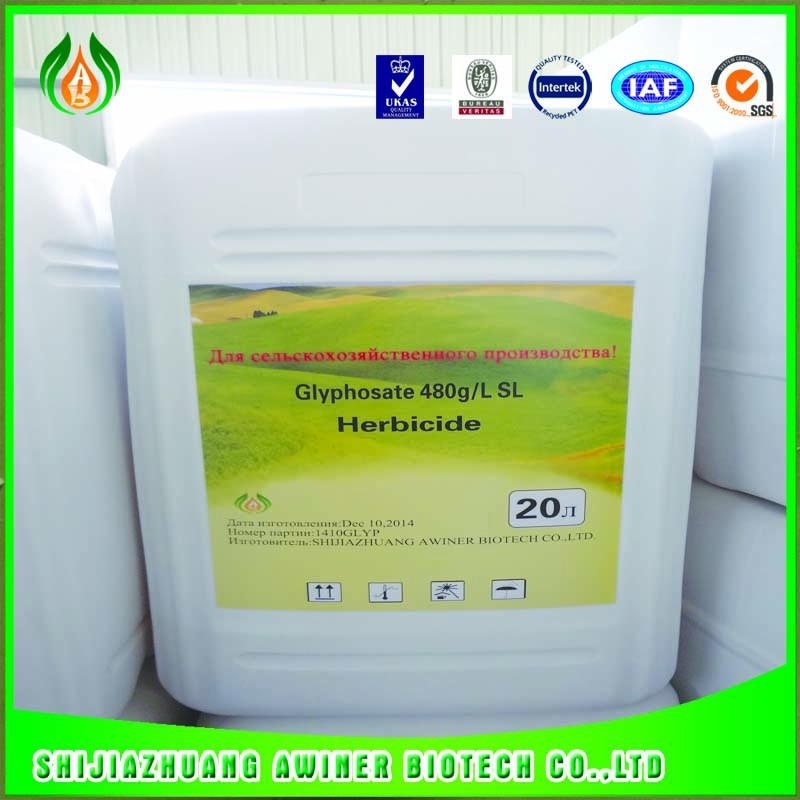 Glyphosate is non-volatile white solid, proportion is 0.5, around 230 ℃ melting, and accompanied by decomposition. 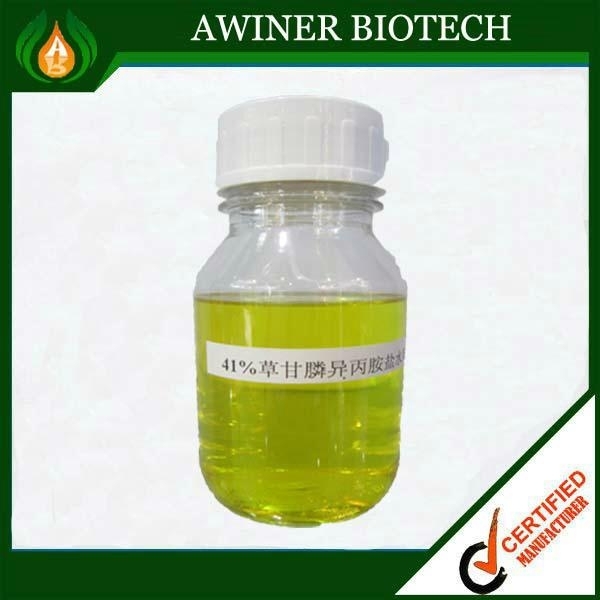 At 25 ℃in the water solubility of 1.2%, insoluble in general organic solvent, its isopropyl amine salt completely dissolved in water.Flammable, explosive, room temperature storage stability. 1. Disintegrating speeder in water. 2. 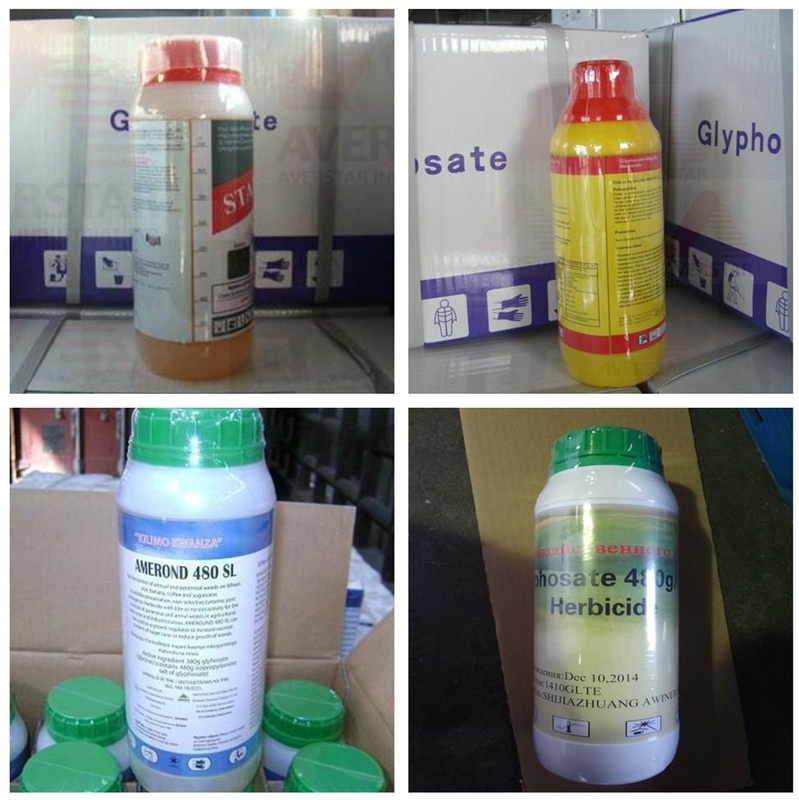 No dust float in the sky when spraying, more safety to people. 4. Not picky to water. 5. 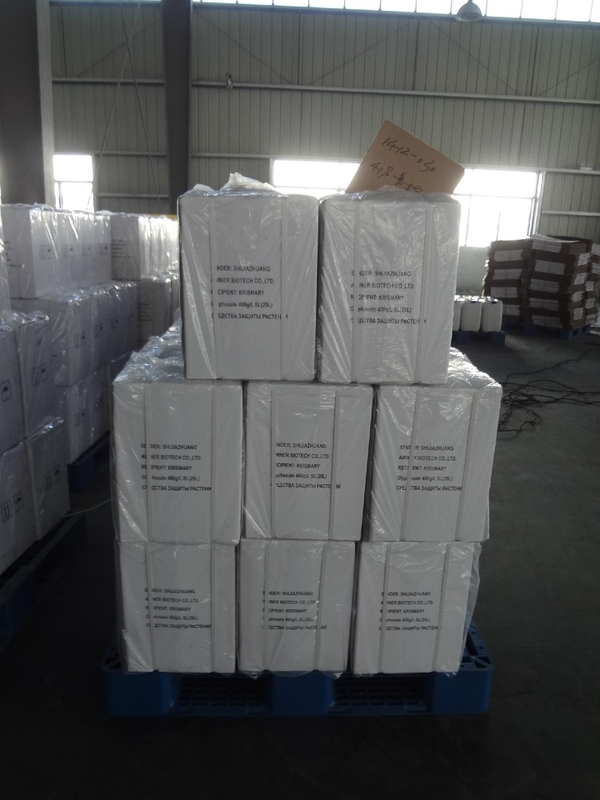 Thermal stability, will not be pyrolysis. 6. 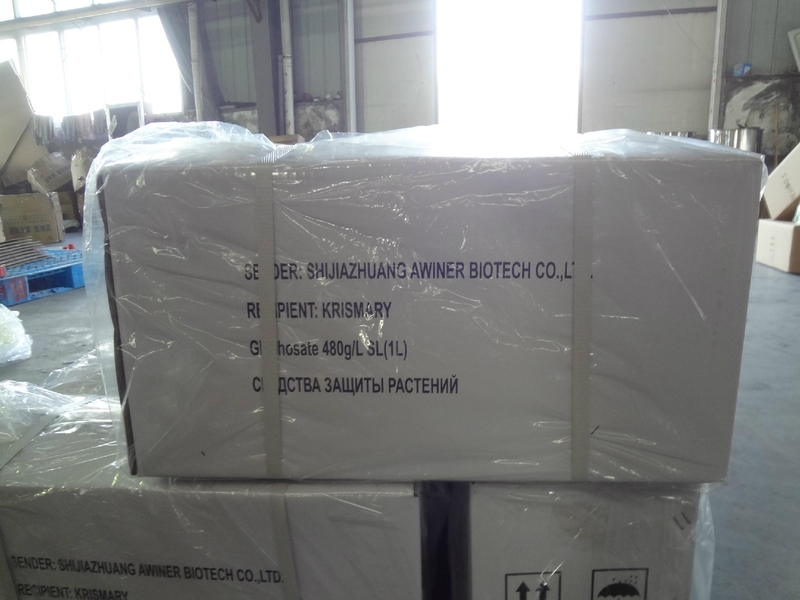 Small Volume,shipment and package charge will be lower.